Jeez I’m behind on my reviews! 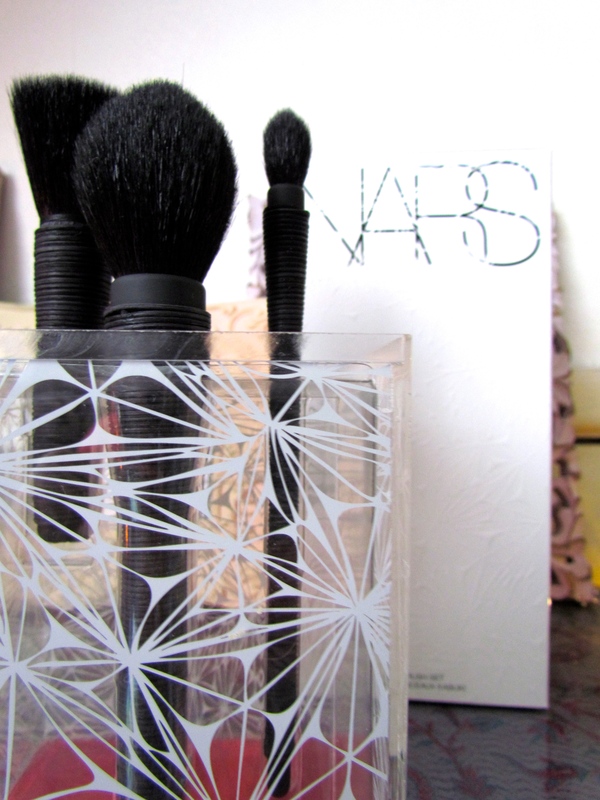 This little beauty is a set that NARS released for the holiday period. I had my eye on it for a while, but couldn’t really justify the £85 price tag. It is worth noting that it was £10 cheaper at the Selfridge’s NARS stand! I got mine at the end of Jan with some vouchers I was gifted as my leaving present from the kind peops at my old work. The brushes are stunning and unlike any other you’ll find. NEED them though I did not. WANT them though, I did! Haaaaa is that some kind of makeup jedi talk right there? Mie Kabuki – This brush is a long-handled, full brush that is perfect for applying powders or blush. It is tapered at the end so it really makes for lovely precise application that you can easily blend out if you’re a little heavy-handed! 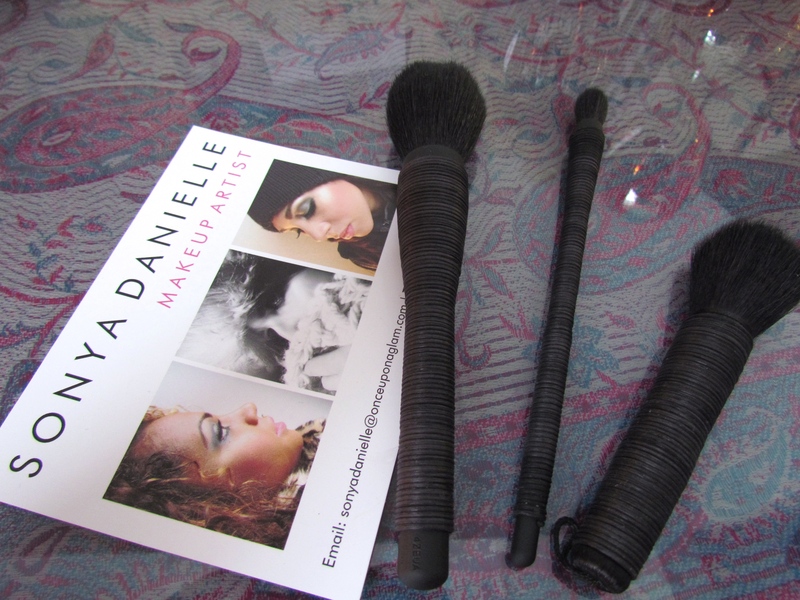 Kabuki Eye Brush – Another gorgeous brush that is very versatile. You can use this to create a perfect smokey eye, to apply highlighter on your cupids bow or cheek bones, or you can use it to apply your setting powder under your eyes. Mizubake Kabuki – This little jem is the reason I fiended after this set. 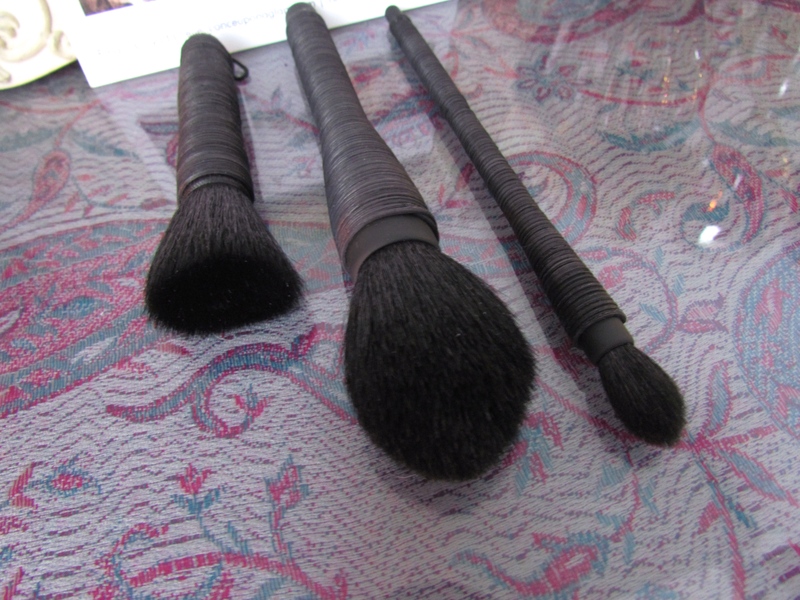 It’s gorgeous and dense bristles make for a perfect contouring companion. Now I don’t apply my product with this brush. Instead I use a precise brush to apply the product and then I go in with this little beauty to blow out the product so it’s blended perfectly. In absolute honesty you don’t need this set. There are plenty of other brushes that will do the jobs of these brushes just as well, and for half the price! This set is however complete luxury and something that will last you a long, long time if you look after it. So guys do tell, have you given in to temptation and snapped one of these babies up, or have you opted for something else? Let me know in the comments below. They are beautiful. Without getting in to how they feel on the skin, the sight of the brushes already gives it a work-of-art impression. Thanks for the honest review. They look great!